eUKhost is located in the UK. 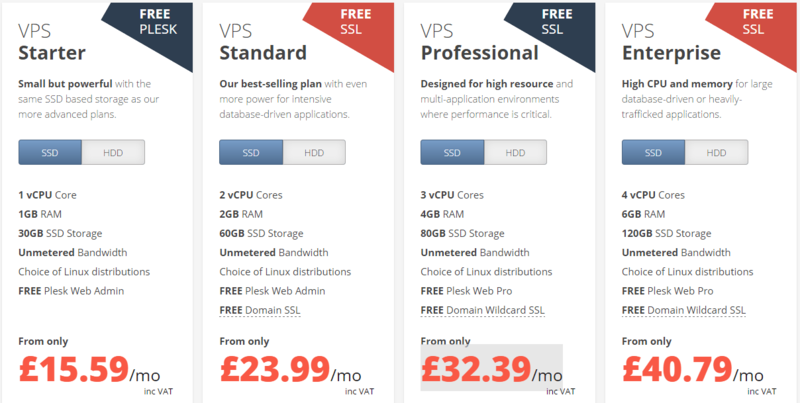 Order affordable high powered Windows virtual private servers with performance SSDs today with free setup and 30 day money back guarantee. 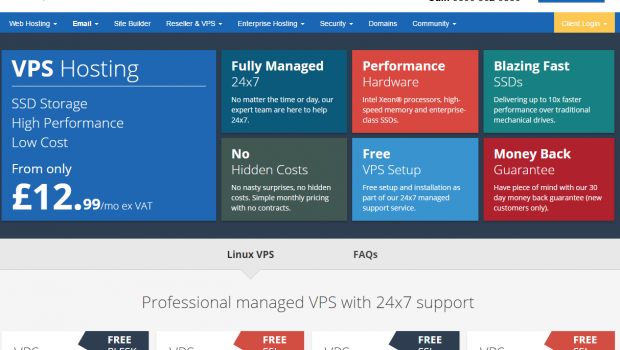 Fully Managed24x7: All eUKHOST VPS plans come fully managed with 24×7 support available by phone, live chat and support ticket. 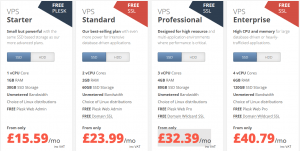 As well as patching and updating your VPS, the eUKHOST support team provides security and application performance consultancy to help keep your VPS running optimally. FREE Plesk Control Panel: Plesk makes it easy to manage your VPS by providing a powerful yet simple GUI. You can add websites, mailboxes, configure your firewall, apply security policies and install applications quickly and easily.